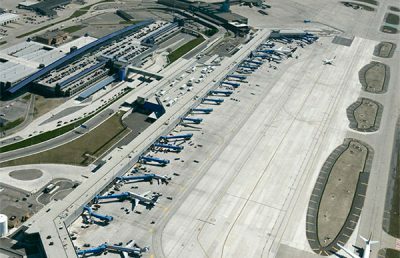 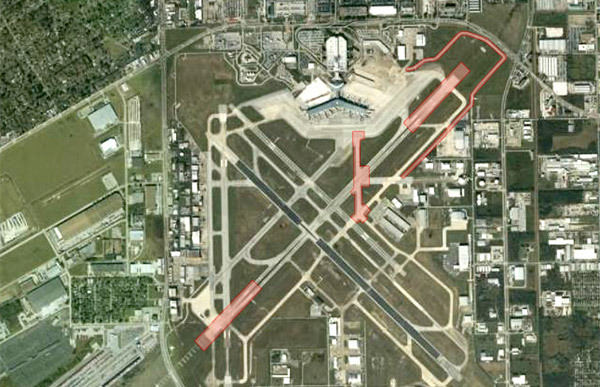 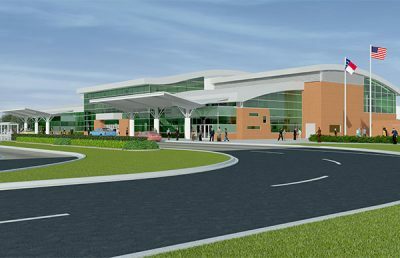 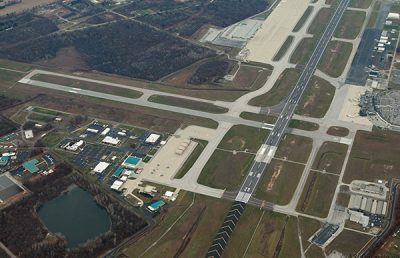 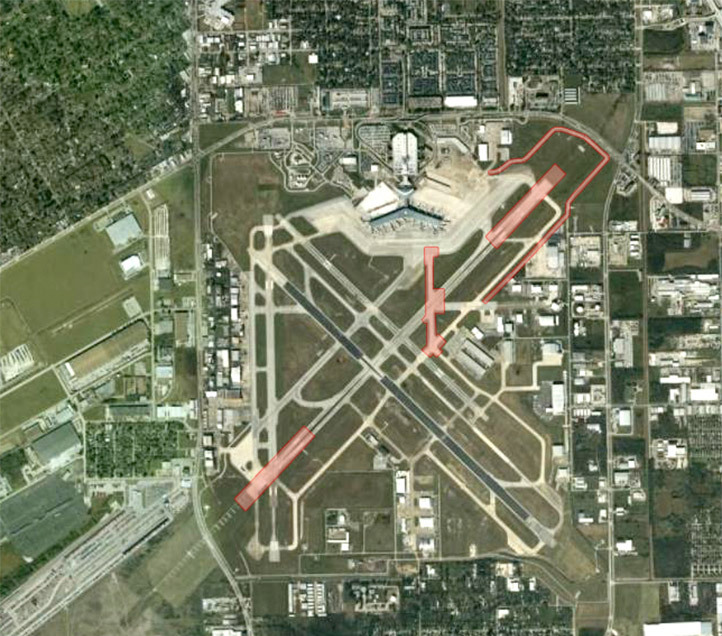 The City of Houston and the Houston Airport System retained RS&H to perform runway and taxiway rehabilitation work at both George Bush Intercontinental Airport, and William P. Hobby Airport. 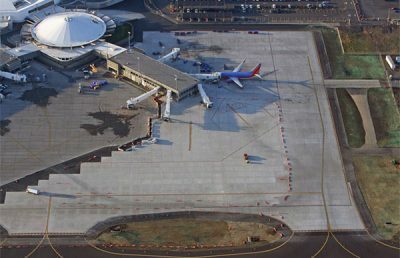 Heavy use over time had caused the airfield pavements at Bush to deteriorate. 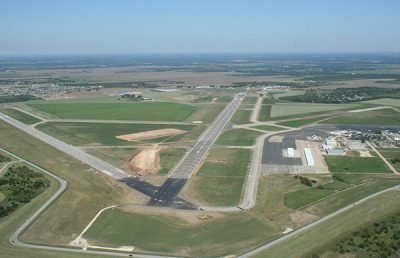 RS&H performed rehabilitation for the 12,000-foot-long Runway 15L-33R, and all of its associated taxiways. 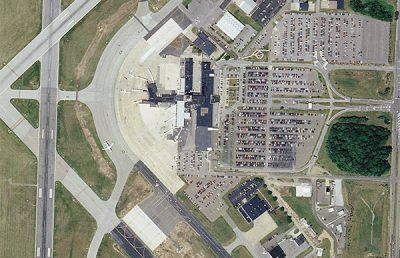 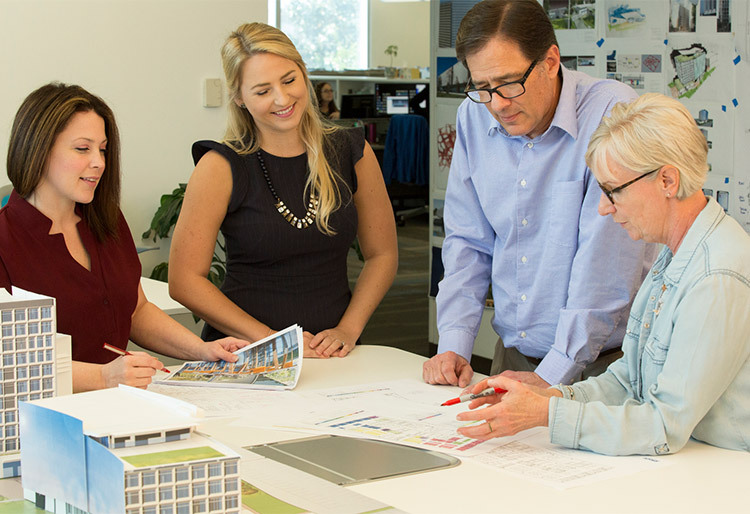 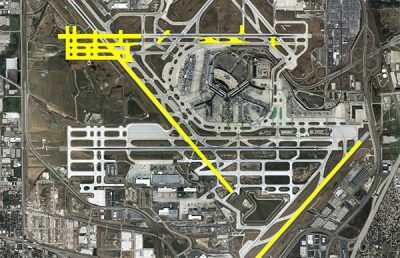 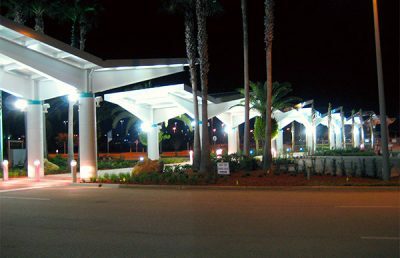 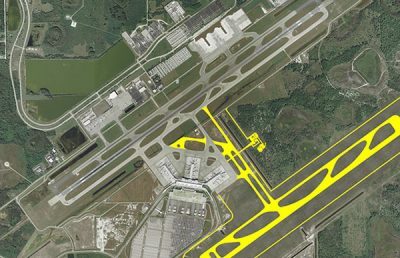 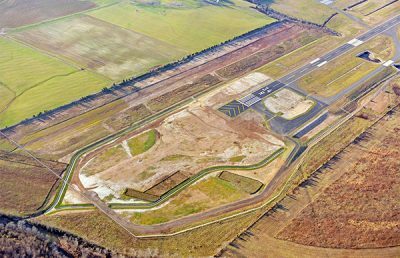 An innovative aerial photography/CADD data interface was utilized that permitted much of the engineering evaluations to be completed with minimal runway down time. 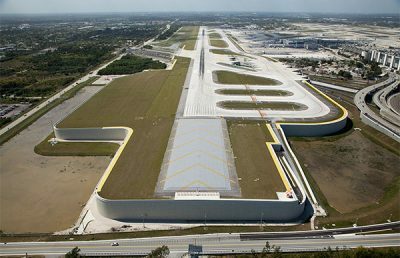 At Hobby, we rehabilitated Runway 4-22 and Taxiway C. Runway 4-22 is one of a few continuously reinforced concrete pavements in the world. 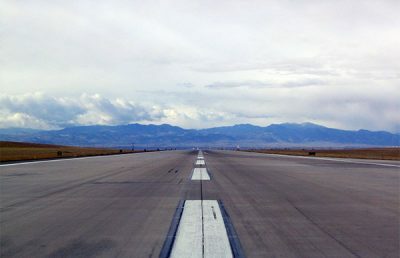 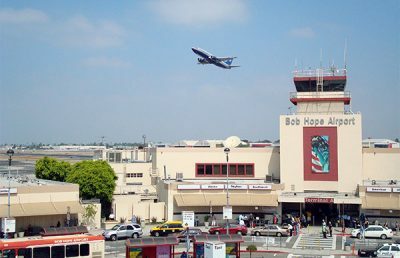 Due to issues with the initial construction of the runway in the 1980s, both ends of the runway had significantly honeycombed concrete, leading to the need for replacement of each runway end.